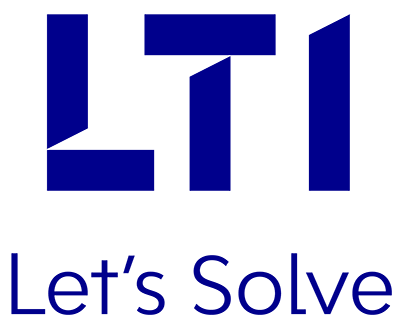 LTI’s Digital services for the Insurance industry consists of a suite of solutions and applications that closely align with the business processes like insurance sales & distribution, policy servicing and claims handling. The solutions include digitization of mundane insurance processes across touch-points, insurance self-service, digital claims adjustment motor & agri-insurance, lead management, etc. Access to real-time information from any location, ensures quick sales closures and improved customer service. Enables claims adjusters to efficiently complete & close the claims process, capturing all proofs and sharing with backend seamlessly. Enables customers to initiate insurance products and services quickly and conveniently.